KR Roofing - Trusted and established roofers in Dundee. Trusted and established roofers in Dundee. 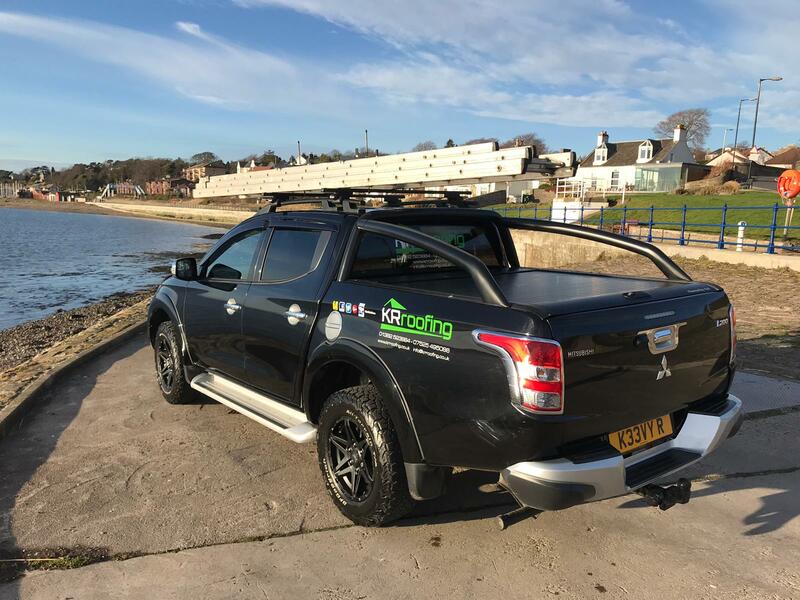 We are established roofing specialists based in Dundee providing commercial, industrial and residential roofing services throughout Scotland. We cover all aspects of roofing, from minor repairs to full renovations and installations, providing unparalleled customer service and attention to detail to all of our customers. We are proud to be a part of the Dundee Trusted Traders scheme and in particular of our overall satisfaction score of 9.9. We undertake all our work to the highest of standards and you can always be assured of the level of service you will receive from us at a competitive price, with a highly skilled, dependable workforce at all times.If you are looking for any roofing work from a minor repair to a full re-roofing then contact us today. We provide a 24/7 emergency callout service throughout Scotland and will always to respond as quickly as possible. We also carry out all types of roof repairs and our professional team will assess the extent of damage and the best and most cost effective course of action for repairing it. We’re proud to be part of Dundee Trusted Trader, having been vetted by Dundee Trading Standards. We pride ourselves in providing honest, high quality workmanship and with our overall satisfaction rating sitting at 9.9/10. Click below to read our customers reviews. If your roof has been damaged or you are looking to renovate or upgrade but don’t know where to start, we can provide a no fee, no obligation quote. One of our team will thoroughly inspect your roof and assess whether it is time for a complete re-roof or if repairs are still a viable option.